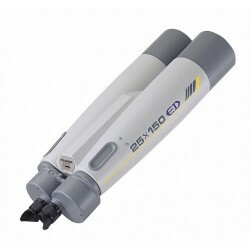 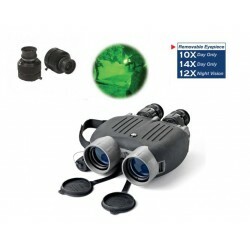 The special purpose of optical overlay system is to combine both technologies. 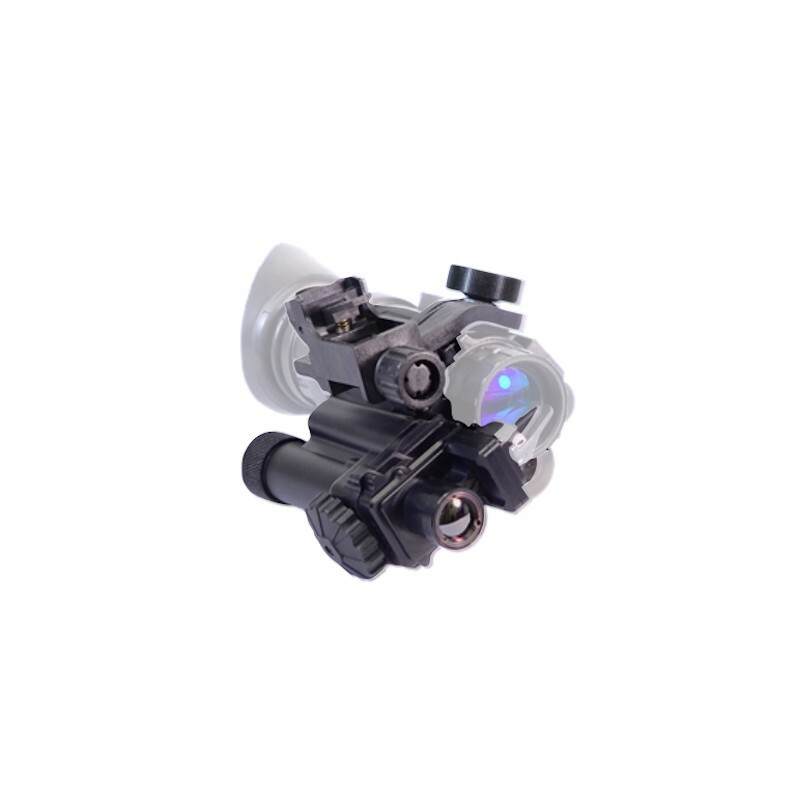 It allows fully and effectively exploit their capabilities by creating “Hybrid” or so-called “Fusion” Enhanced Night Vision observation system. 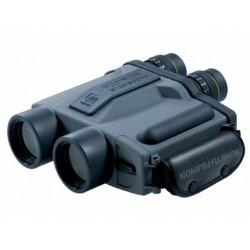 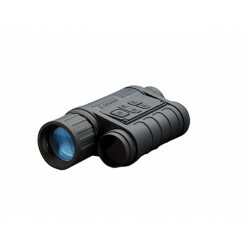 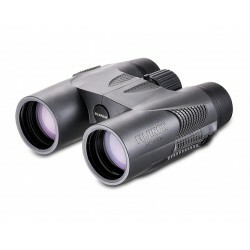 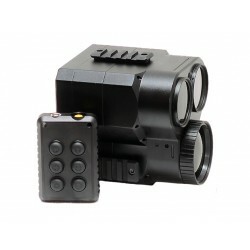 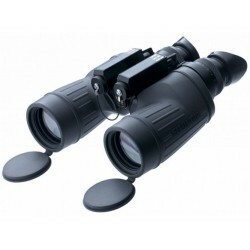 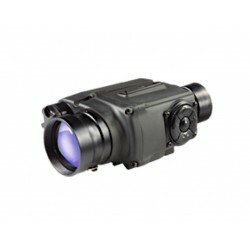 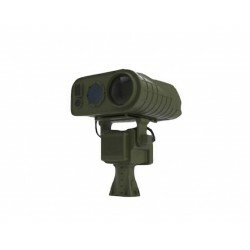 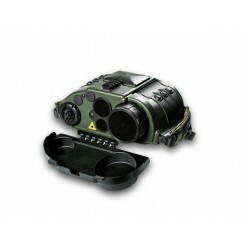 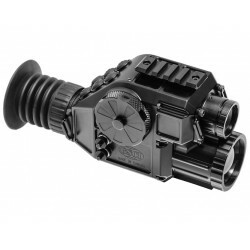 It is a lightweight, portable optical-electronic hand-held or helmet-mountable solution that combines a Night Vision Device and Thermal Imaging Mini-Attachment ClipIR.